The United States and South Korea expressed "cautious optimism" Friday that North Korea could enjoy a "brighter future" after a planned summit between President Donald Trump and Kim Jong Un before the end of May. 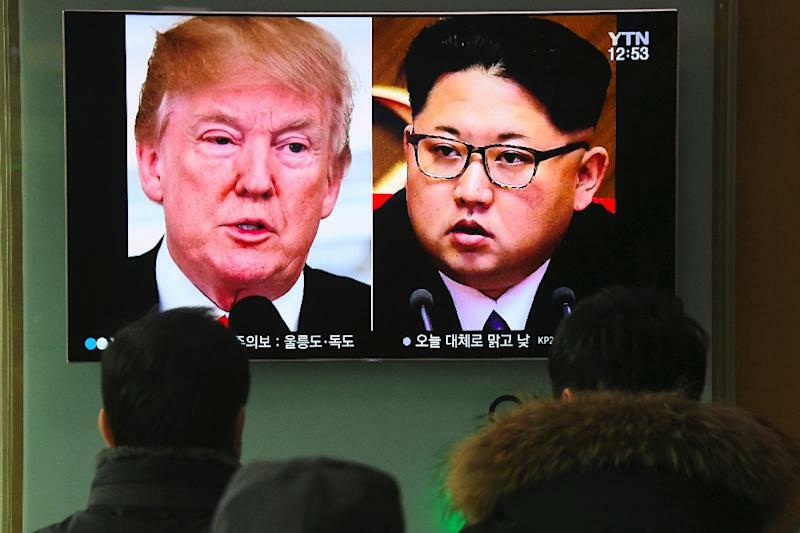 "The two leaders expressed cautious optimism over recent developments and emphasized that a brighter future is available for North Korea, if it chooses the correct path," the White House said of the call. Trump and Moon were speaking as US officials met the South Korean and Japanese foreign ministers in Washington, and North Korea's Foreign Minister Ri Yong Ho met the Swedish prime minister in Stockholm. North Korea has yet to confirm that it issued an invitation for Trump to meet Kim for nuclear disarmament talks, as South Korean officials reported to Trump during a White House meeting last week. But Sweden has long acted as an intermediary between Pyongyang and Washington, and Trump appears determined to push ahead with talks he believes are possible because of the success of his campaign to isolate the North militarily and economically.